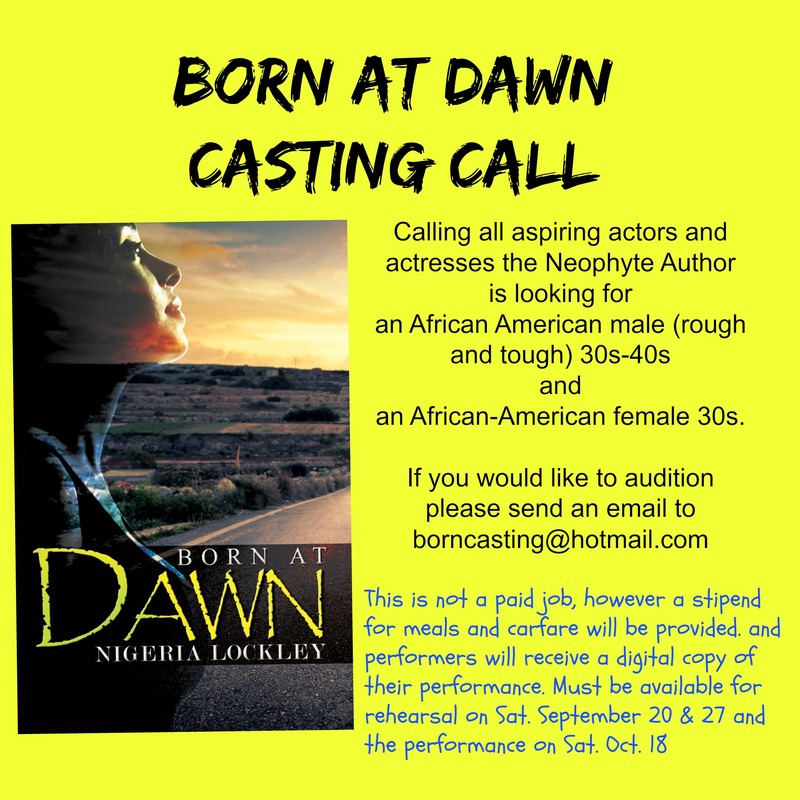 Are you an NYC actor or actress? Then I am looking for you. Want to be involved in a meaningful project that is not time consuming?